Freundel Stuart's voice cracked as he gave his first speech as Barbados' outgoing Prime Minister. 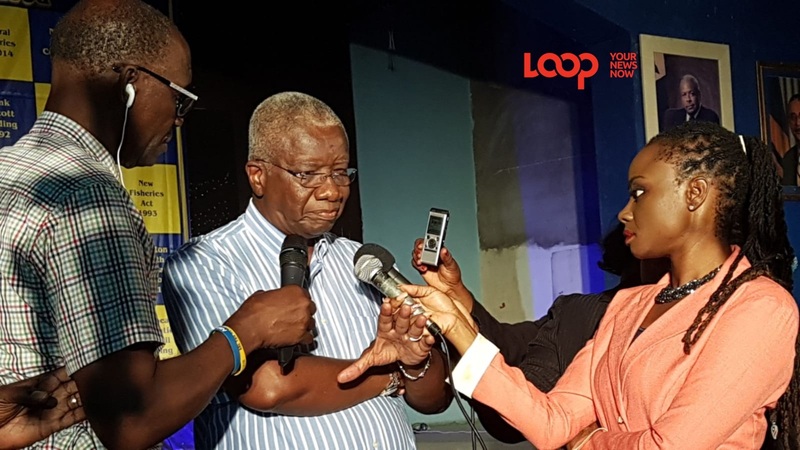 The Leader of the Democratic Labour Party (DLP) and former Prime Minister of Barbados concedes the 2018 General Election and accepts all blame for his Party's failure. He said that failure points to one man. "Therefore, let me unhesitatingly and unequivocally and frankly accept full responsibility for the defeat of the Democratic Labour Party in this election." His announcement came from the DLP headquarters around 3:20 am, today, Friday, May 25, 2018. As far as the DLP's next step is concerned, he said that he is confident in the fullness of time "the wisdom of their actions will be vindicated and the Party will be able to at least put its chest up" for making a great contribution to Barbados during a very difficult period. But for right now, he shared that the DLP has to wait until the dust settles, to reflect and determine their way forward while taking corrective steps to start the process of necessary rebuilding. He said that he is confident that they can work through this kind of thing because back in 1999 the Party went through such. Back then they won only two seats in the House of Assembly on that occasion. But he said, "We rebounded from that [and] I'm sure we can rebound from this as well." He said the courage and the commitment of the DLP will get their act together to come back "very soon and become the potent, credible and influential political force that the Democratic Labour Party has always been known to be." Thanking the other 29 candidates for showing courage, he said this morning cannot be easy for them. He thanked them for making themselves available for candidacy in the DLP and "for their outstanding performances during the campaign." However he conceded that, "clearly those performances were not outstanding enough if one is to draw any conclusions from the results one has heard so for, to persuade the electorate that the Democratic Labour Party should be re-elected to Office, or that any of its candidates should be elected or re-elected to House of Assembly." 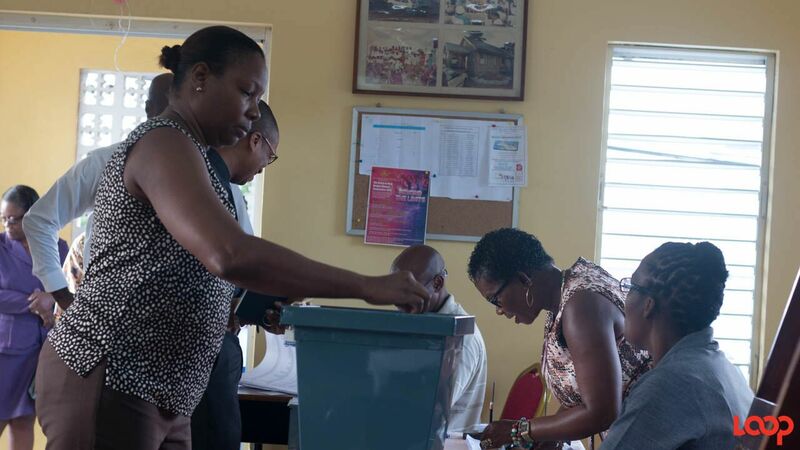 He said that yesterday's election, today's result "demonstrates that Barbados' democracy is alive and well...and be ensured that Barbados continues to be the exemplary nation that it is known across this region and across the World to be." 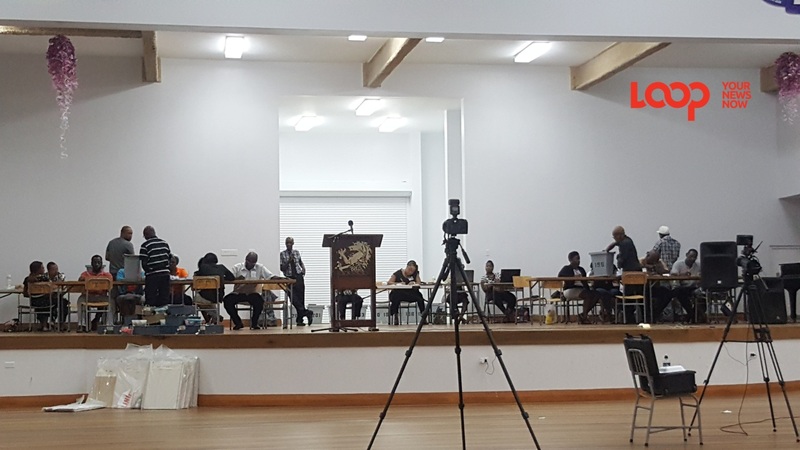 In addition, he thanked Barbadians for their behaviour throughout the election campaign, saying that it's not only the politicians who should be thanked. Mia Mottley, the Prime Minister Designate for the Government of Barbados and her team have swept all 30 seats. 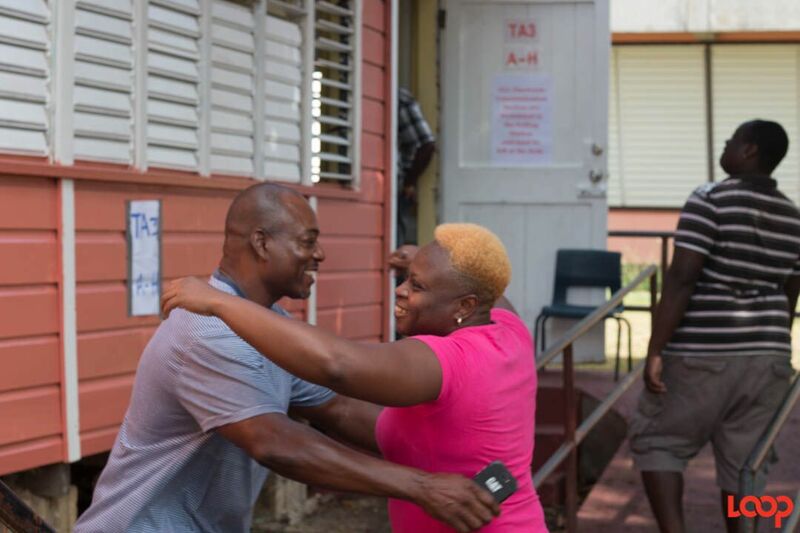 "I want to once again congratulate the Barbados Labour Party on an outstanding victory." He said that the Party carries with it, "my very best personal wishes". 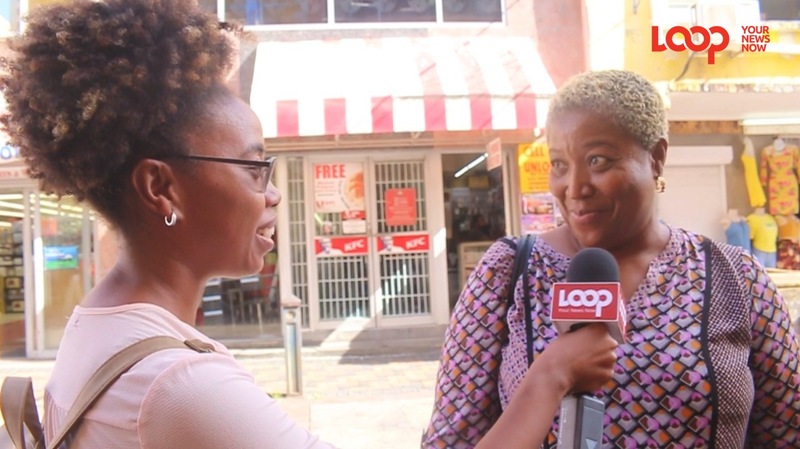 WATCH: Barbados Elections - Are you voting Party, Person or Policy?